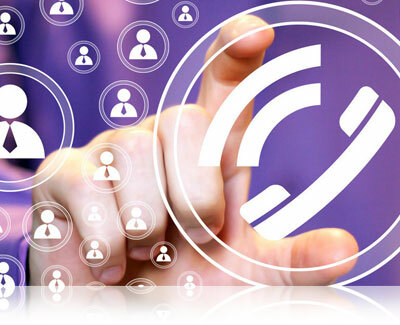 VoIP.Master delivers installation, maintenance and service assurance tools for VoIP and Unified Communications. 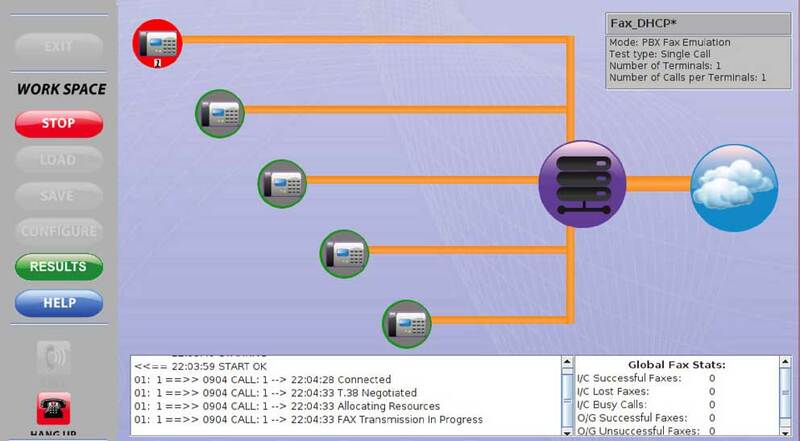 Designed to meet the needs of VoIP technicians. With a powerful feature set VoIP.Master provides a comprehensive test capability required for next generation voice environments. 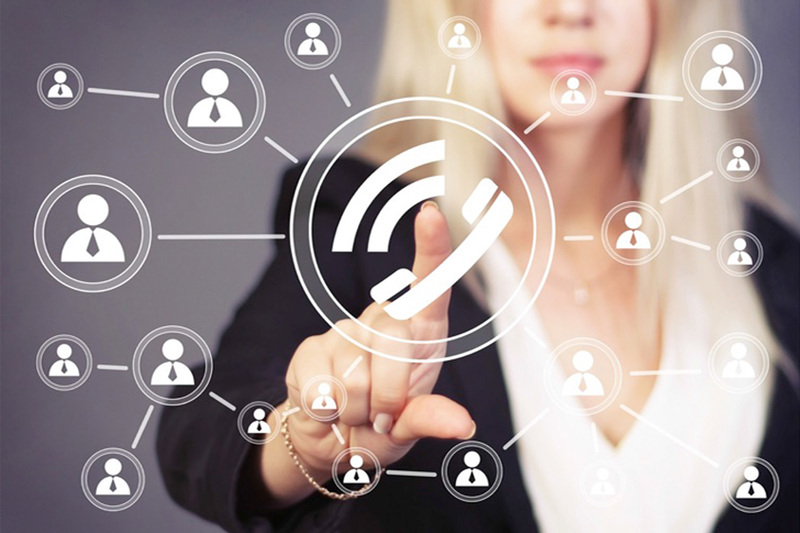 Users can for example connect VoIP.Master to SIP trunks and VoIP networks emulating an IPBX, making multiple VoIP calls ensuring the trunk is operational and performing to pre-agreed SLA. 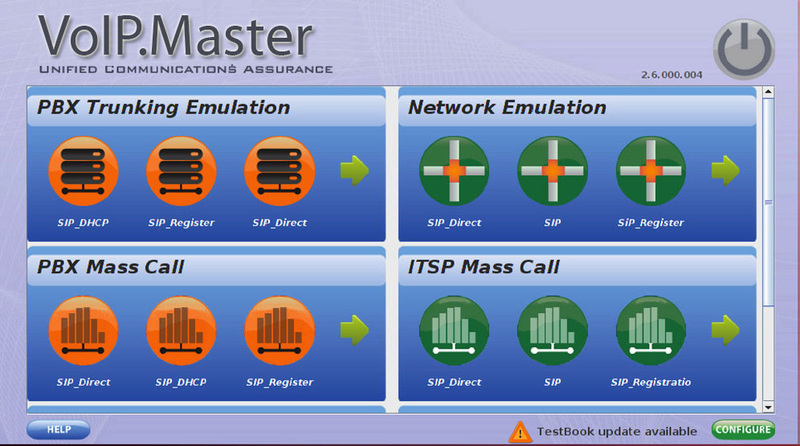 VoIP.Master can also emulate a SIP VoIP network allowing VoIP equipment to be tested without the need for an operational SIP trunk or network, ideal to verify SIP VoIP Network and SIP VoIP Equipment the prior to deployment by means of emulation modes as standard. 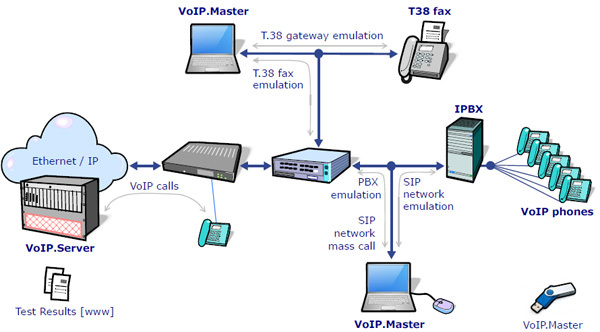 VoIP.Master also has the ability to emulate up to five T.38 fax machines. AT-UTBL-S5FL VoIP.Master USB based SIP VoIP/UC Tester with 15 Terminals and Floating License. USB based SIP Tester can be used on most x86 based computers or notebooks. AT-UTBU-S15FL VoIP.Master USB based SIP VoIP/UC Tester with 15 Terminals and Floating License. USB based SIP Tester can be used on most x86 based computers or notebooks. AT-UTBU-S30FL VoIP.Master USB based SIP VoIP/UC Tester with 30 Terminals and Floating License also includes Mass Call Mode (200 Calls) for trunk capacity testing. USB based SIP Tester can be used on most x86 based computers or notebooks. 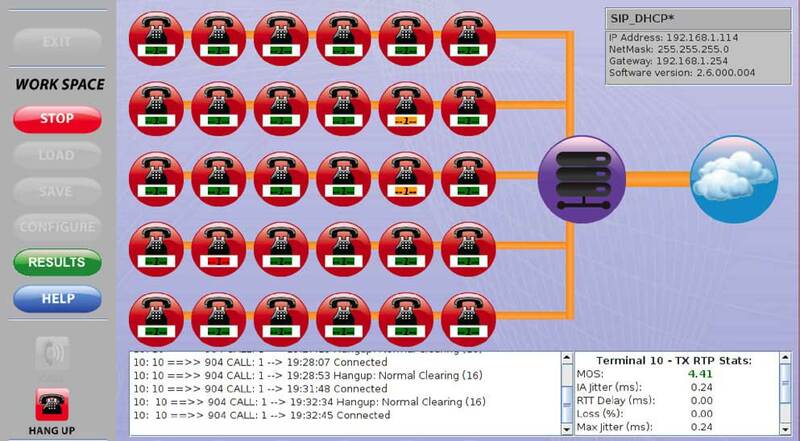 AT-UTBU-S15AL VoIP.Master USB based SIP VoIP/UC Tester with 15 Terminals, Annual License. Same as ITEM UTBU-S15FL with the exception that the software application is licensed for 12 months usage only. Users wishing to extend the 12 month license after expiration will have to purchase another Annual license. AT-UTBU-S30AL VoIP.Master USB based SIP VoIP/UC Tester with 30 Terminals and Mass Call Mode, Annual License. Same as ITEM UTBU-S30FL with the exception that the software application is licensed for 12 months usage only. Users wishing to extend the 12 month license after expiration will have to purchase another Annual license. AT-MTB-S30 Mini-VoIP.Master 30. Small form-factor x64 based hardware probe for installation, commisioning and maintanance of SIP trunks and VoIP services. AT-TBO-72900L VoIP.Master Lite G.729 Codec Capability Adds G.729 codec capability for VoIP.Master Lite for all calls (Terminals) when making outgoing calls; note VoIP.Master Lite does not have any G.729 codec capability as standard. AT-TBO-T38001 VoIP.Master T.38 Fax Option for VoIP.Master T.38 Fax Option for VoIP.Master and Mini-VoIP.Master providing T.38 Fax emulation capability allowing VoIP.Master to send and receive T.38 test fax.